If you’re not using email in your business… You are leaving LOTS of potential profit on the table! What's so special about email? To me, the answer is obvious… 2.5 billion people use email, that’s nearly a third of the world’s population. 85% of US retailers consider email marketing one of the most effective customer acquisition tactics. So it works. But to take advantage of email marketing for your business, you have to have a list of subscribers and customers to communicate with. In this comprehensive and easy to understand article, Aaron Orendorff shows the most effective way to build a list using 11 sign-up strategies. Read the article and use the strategies detailed by Aaron to build a responsive list of subscribers and customers that you can market your products and services to… again and again. 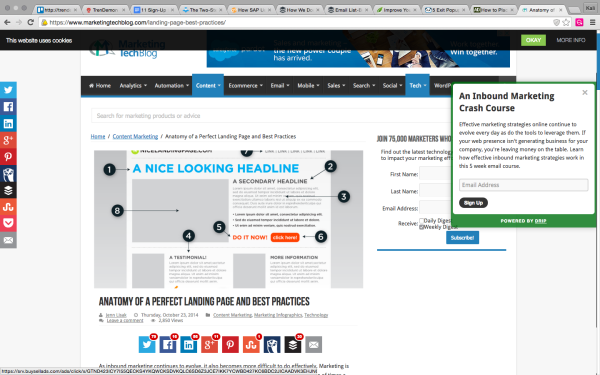 Next to Buy Now, what is the most profitable click your business can target? While larger enterprises are fighting silo battles, politics, and tearing each other apart focusing on (sometimes) meaningless metrics, small players with patience and passion are building audiences and winning. Once you build an audience (of email subscribers), anything is possible. The truth is that building an engaged and sizable email list is hands-down the most long-term, profit-generating investment you can make. In fact, a McKinsey study reveals that email is a whopping 40 times more powerful at acquiring new customers than Facebook and Twitter combined. On top of that, the average email-based order’s dollar value is 17% higher than social media channels. The bad news is … getting your visitors to sign up is a struggle – one that many online marketers never overcome. That’s why I’m going to share 11 proven strategies you can start today to build your email list like crazy. Eleven strategies might sound like a lot to implement, but Buffer’s success in doubling its email sign-ups in 30 days required at least eight strategies. 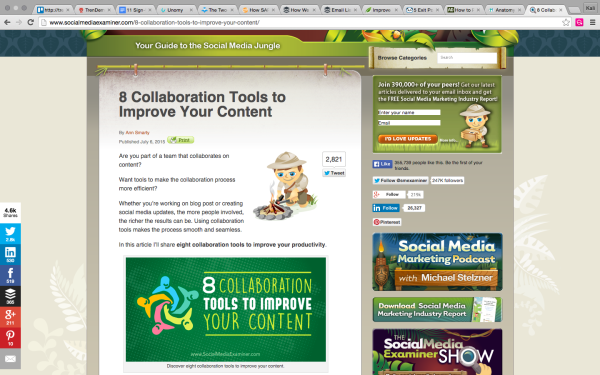 Because these strategies work best together, this post is lengthy. Don’t be intimidated. There are tons of actionable content and real-world examples all along the way. Most of this checklist focuses on the details: What types of forms, where to use them, and how to optimize each one. But all the forms in the world won’t do you a bit of good if your content isn’t compelling. That’s where “carrot content” comes in. 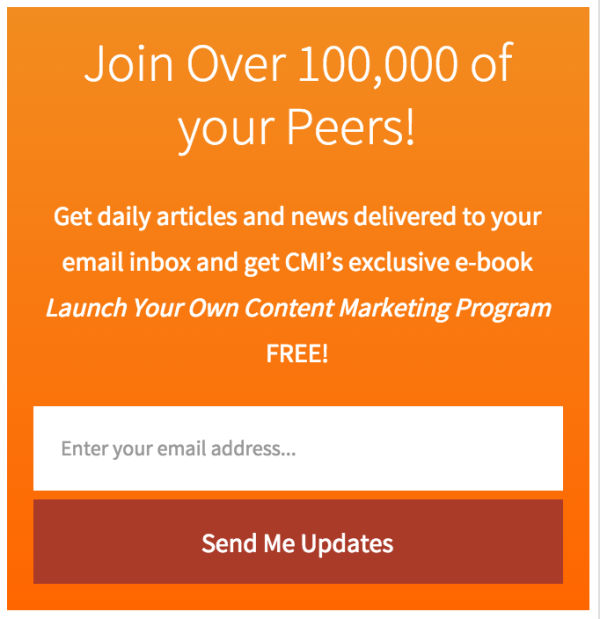 Carrot content – also known as lead magnets or bribe-to-subscribe offers – provide immediate value to your subscriber. This free content could be how-to guides, reports, webinars, white papers, e-courses, or even discounts and coupons. 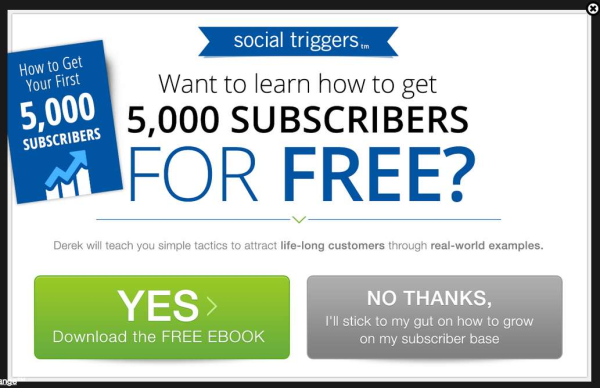 The goal of your opt-in content is to improve your subscriber’s life by solving a problem. In other words, focus on the payoff for your subscriber. Of course, testing the click-worthiness of your content is the only way to find out if your carrot is enticing. That’s why using Google Analytics’ goals to set up easy-to-understand funnels is a necessity. It identifies the highest converting traffic sources for each piece of content. 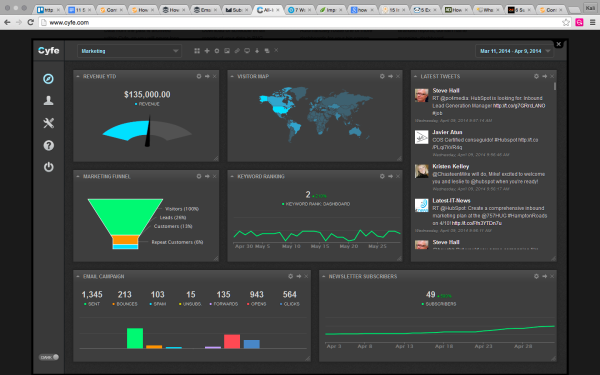 It also tracks conversions over time to learn about their continued engagement and if they buy. Make your call to action big and post above the fold. Try videos, which have shown to notably improve conversion. Keep it clear, simple, and focused. Craft compelling copy to tell a story instead of stating facts or just selling. 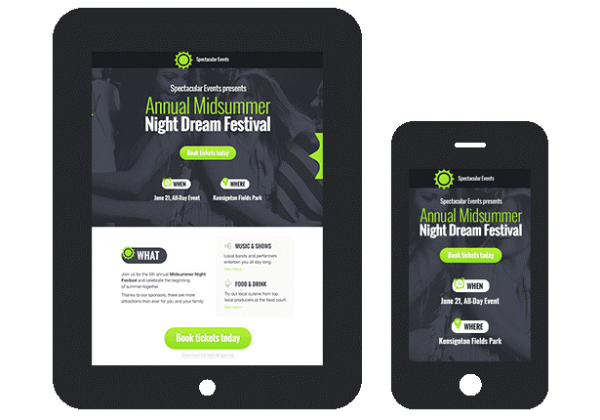 Lastly, be sure to optimize your landing pages for mobile viewing. This example from GetResponse illustrates mobile optimization perfectly. Now that we’ve looked at the big picture, let’s get into the details, starting with your button. What makes a seductive, click-worthy button? One thing: Happiness. Give concrete previews of what the subscriber will receive. Tell the people exactly what signing up will really give them. Hint: It’s not a weekly email. All this means creating button copy that shows the value of your offer. Notice how the second button completes the “I-want-to” phrase with “end my scheduling hassles.” It identifies a problem and offers a specific, desire-based solution. The two-step or double opt-in, however, is a decisively craftier creature. 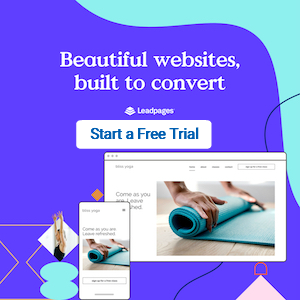 If you’d like to see a few live examples, Clay Collins of LeadPages recently did three experiments with two-step opt-ins that increased his sign-up rate by almost 60%. Remember that there can be hazards associated with going from a single opt-in method to using double opt-ins. Most notably, adding steps can discourage some people from completing the CTA. However, the key benefit of double opt-ins is that they create far more qualified and engaged subscribers. As GetResponse estimates, as many as 90% of single opt-in subscribers provide false names and emails. Moreover, the average click-through rate for emails sent to double opt-in subscribers is twice that of their single opt-in counterparts. The entry pop-up is exactly what it sounds like: A pop-up form is activated when a visitor first enters your site. Often these forms block the view of the majority of the screen, forcing engagement. 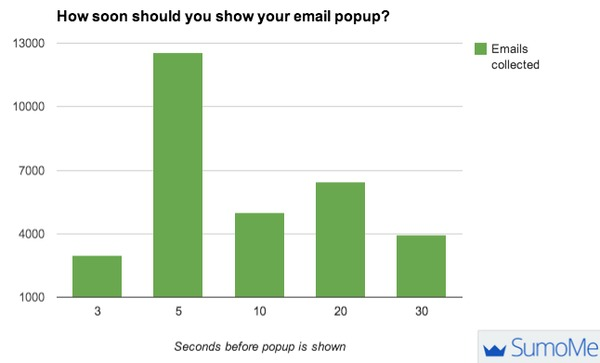 To increase your chances of capturing an email using a pop-up, aim to wait five seconds beforethe pop-up is shown. The second lesson, best said by Mauro D’Andrea of Blog Growth, is about page views. It’s obvious: If a person reads more pages on your blog, she is more likely to subscribe. Don’t be afraid to show the same pop-up to the same visitor when she sticks around. The exit pop-up is the exact opposite of the entry pop-up. These opt-ins automatically generate when your visitor’s mouse moves toward the “back” or “close” buttons. Nikki McGonigal’s pop-up drove 1,375% more sign-ups than her sidebar alternative. Darren Rowse’s light-box earned 400 new subscribers a day. Ask-Leo.com increased its email conversions by 1,000%. Mama’s Lebanese Kitchen saw sign-ups 10 times greater than the pre-pop-up, opt-in rate. 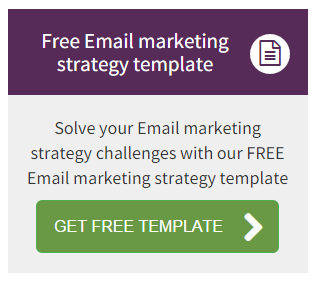 That last example brings us to our next sign-up strategy: Your “painful” button. Now that we’ve covered pop-ups, let’s take a look at what I like to call “painful” button copy. This concept can be implemented for both entry and exit pop-ups. The key is to create an opt-out button (basically a close-the-pop-up button) that hurts. Why would you purposefully create painful buttons? Joanna Weibe explains, “When a visitor is presented with an opt-in form, it’s so often the case that said opt-in form has just one button, and that button is there to be clicked if you choose to opt in. If you choose not to opt in, you do not have to click a button to state your preference; you simply X out, click out, or otherwise ignore the opt-in button. A painful button eliminates the passivity of opting out by giving the viewer a clear choice. Unlike pop-up forms, end-of-post forms uniquely cater to your actual readers. Why? Because by the time visitors have consumed your content in its entirety, they’re invested. Moreover, they should be looking for more. That’s why, in addition to suggesting social shares, using an end-of-post opt-in to gather email information strikes while the lead is hot. 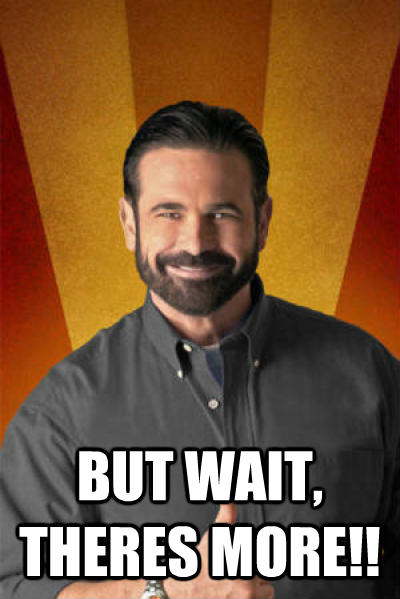 Here’s a general one that can be used at the end of almost any post. On my own site, I love using end-of-post opt-ins especially for series. In addition to opt-ins at the end of posts, you’ll often see “for further reading” options. While not explicitly about building your list, this is another great way to keep your leads hot. Think of these as your safety CTA. Creating your own links to similar or popular content is great, but an even better solution is using data to automate your end-of-post next step. In-line opt-ins are the simplest of all opt-in forms. They’re the impulse buy of opt-ins. Because of this, in-line opt-in forms work best within blog articles or other long-form content of at least 1,000 words as part of the natural flow of the text itself. The benefit of in-line opt-ins is that they provide your users with a chance to respond to your content on the spot. As long as you’re providing value, they’ll act. 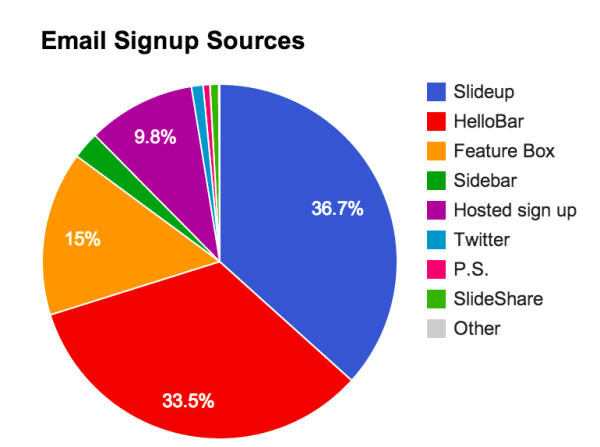 Sidebar forms are ubiquitous. Often, this form is built into web templates themselves so they’re incredibly easy to implement. Just be sure that your sidebar form collects data and doesn’t distract from more useful forms. Don’t overlook the obvious. Don’t underestimate the converting power of contact pages and in-depth contact forms. Fewer fields means greater conversion power. On average, asking visitors to complete three fields results in a 25% conversion rate, compared to six or more fields, which see a 15% conversion rate. Mobile design is paramount. With 81% of smartphone users accessing the Internet, if you haven’t tailored your contact form to fit smaller screens, you’re missing out. Ask good questions. Instead of simply leaving the “message” field blank, spur the response by crafting engaging questions that relate directly to the kind of product or service you offer. However, if less is more when it comes to getting sign-ups, how are you supposed to gather information on your subscribers to help with segmentation, especially if you’re in the B2B space? 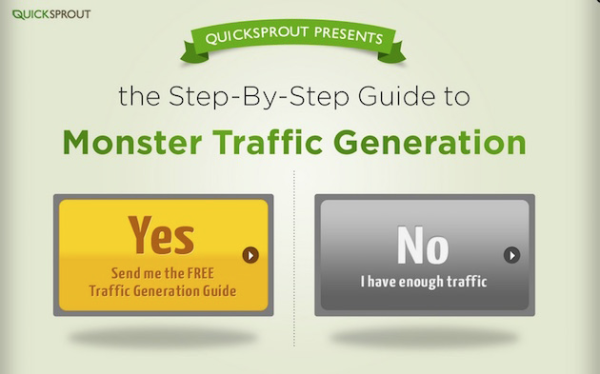 Follow the 11 sign-up strategies in this guide. Test them out for yourself. 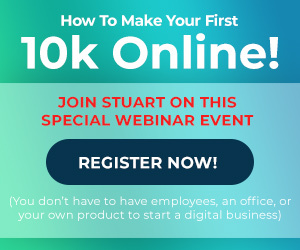 Want to learn more about how building a subscriber base can build a business too? Get a copy of Joe Pulizzi’s latest book, Content Inc., which was released in September 2015. You can read the original article by Aaron Orendorff by clicking here.